Accustomed to the same LCD screen, do you want to have a different experience? DFRobot LCD1602 will bring you a new visual feeling, It is not the same as the previous LCD monochrome screen, supports RGB full-color font, can provide 16 million kinds of color combinations. DFRobot Gravity I2C 16x2 Arduino LCD with RGB Font Display use universal Gravity I2C interface, it means only two communication lines, you can realize communication and backlight control. The LCD screen can display 2x16 characters, support screen scrolling, cursor movement and other functions. Through dedicated Arduino library, you can complete all the design without cumbersome wiring and complex code. 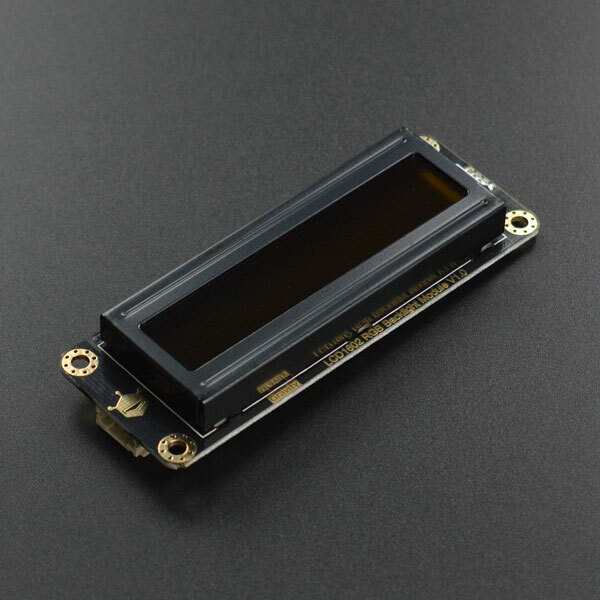 Follow the pin description to connect the hardware, and download the sample code to UNO, after upload is successful, you can see the LCD display and backlight gradient. LCD changes the font color. 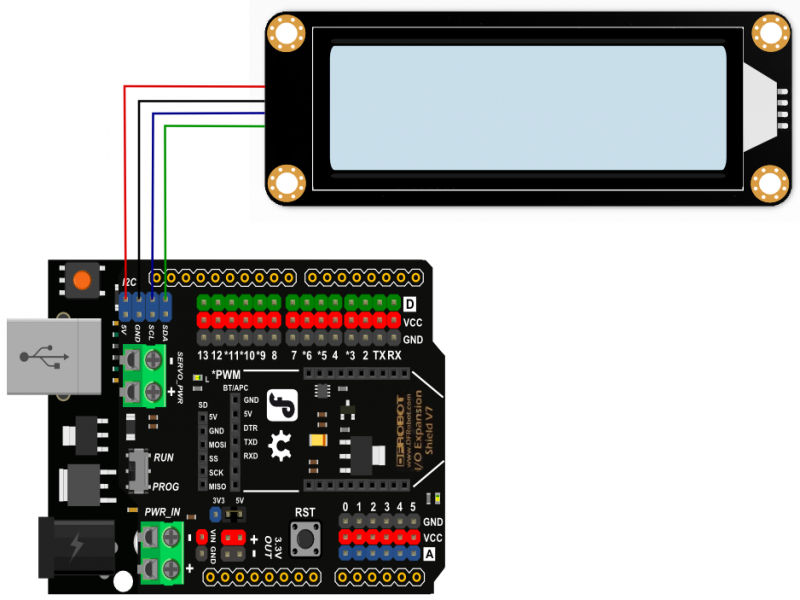 Get Gravity: I2C 16x2 Arduino LCD with RGB Font Display from DFRobot Store or DFRobot Distributor.